Posted on April 25, 2014, in Basketball, Current Events, Sports and tagged basketball, carmelo anthony, free agent, knicks, lamar odom, management, nba, new york knicks, nyc, phil jackson, playoffs, professional basketball player, triangle offense. Bookmark the permalink. 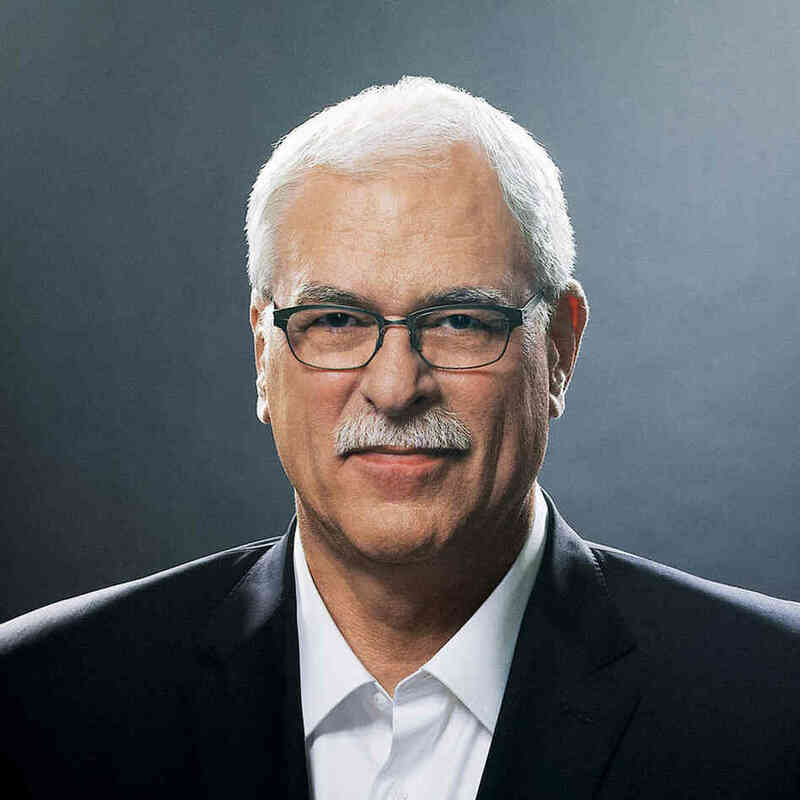 Comments Off on Phil, Knicks ready for the next chapter « NBA.com | Hang Time Blog with Sekou Smith.